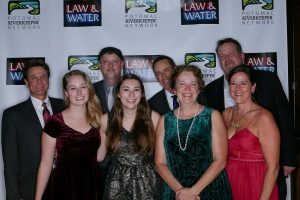 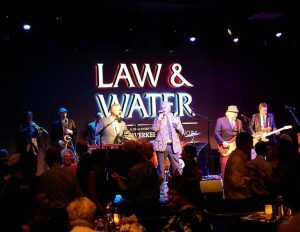 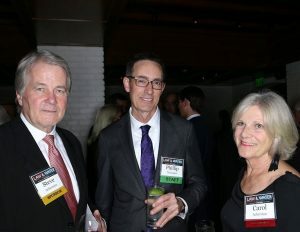 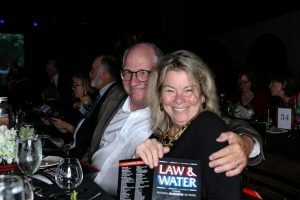 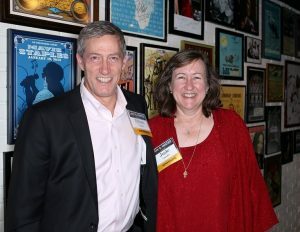 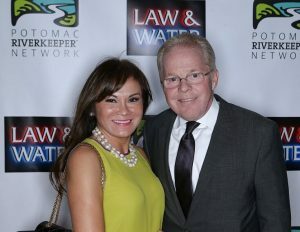 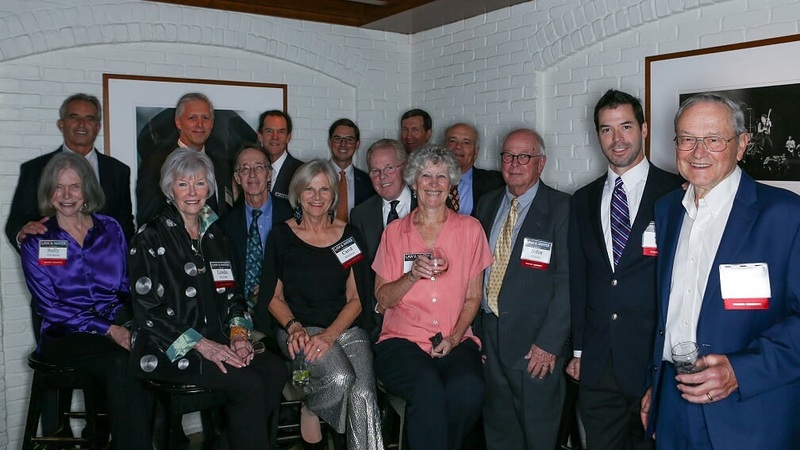 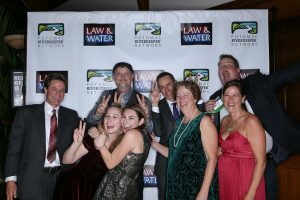 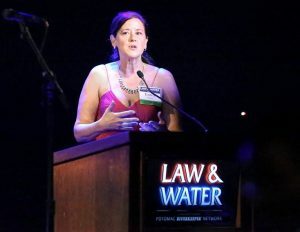 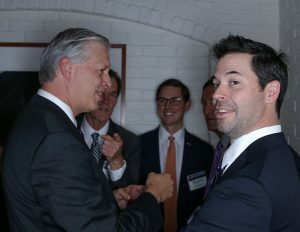 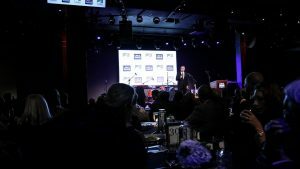 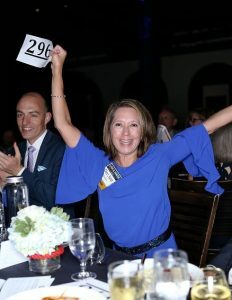 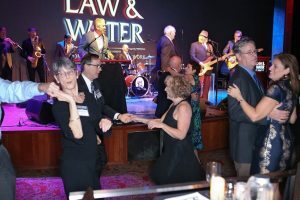 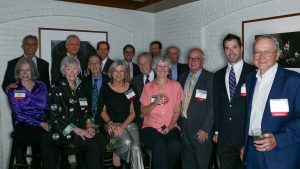 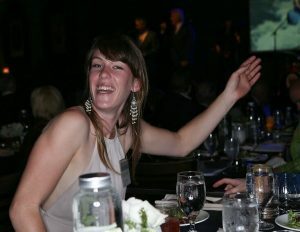 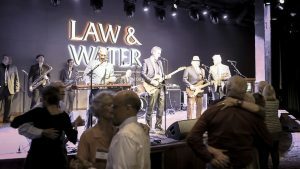 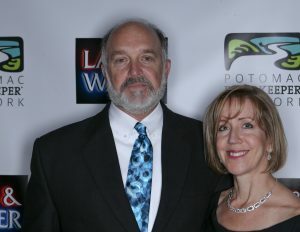 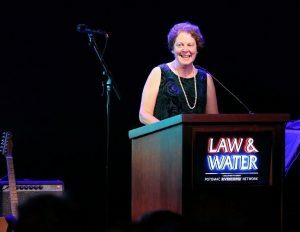 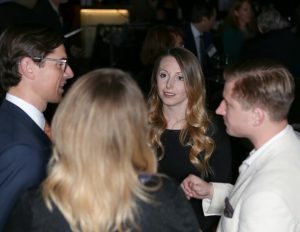 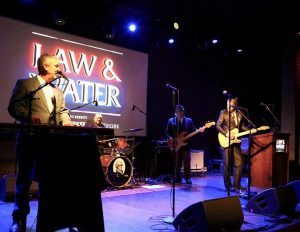 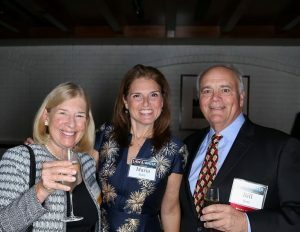 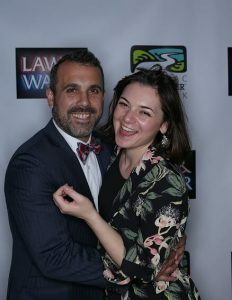 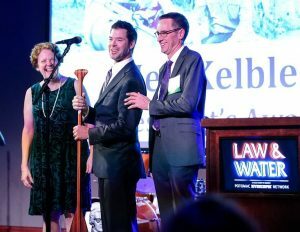 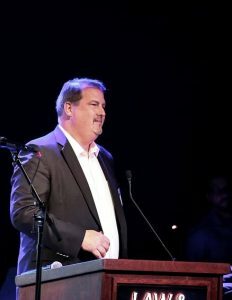 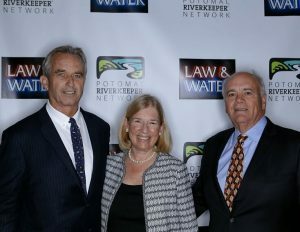 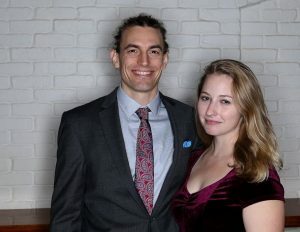 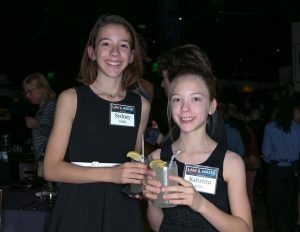 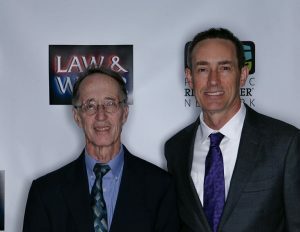 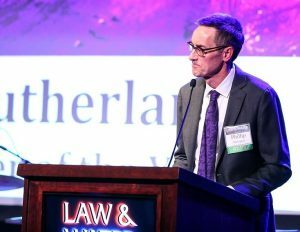 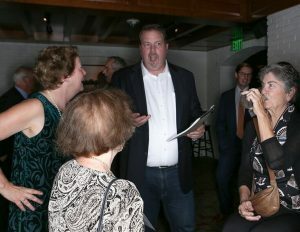 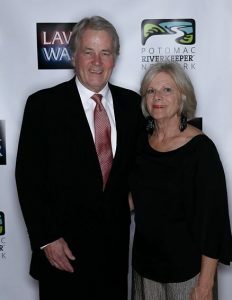 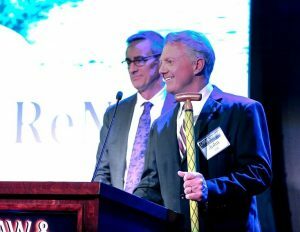 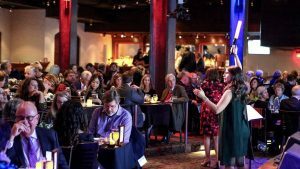 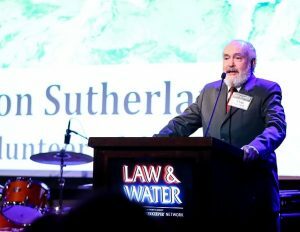 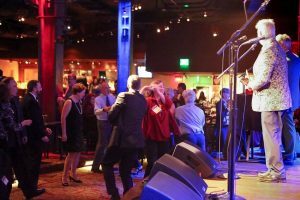 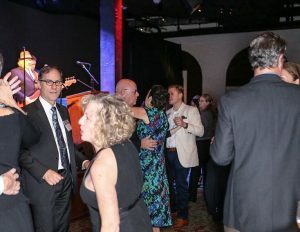 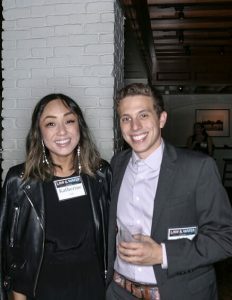 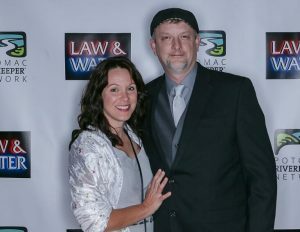 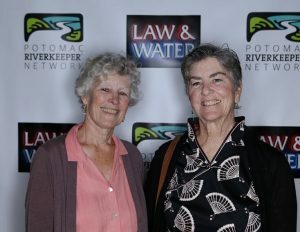 Potomac Riverkeeper Network > Latest Posts > Event Recap > 2018 Gala > Gala Recap! 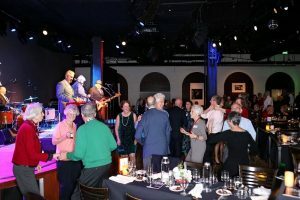 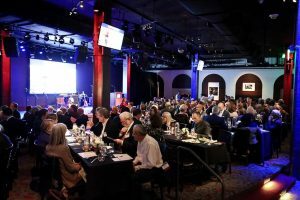 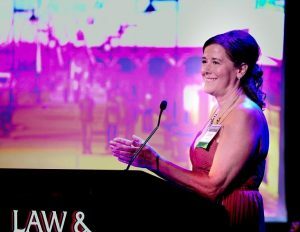 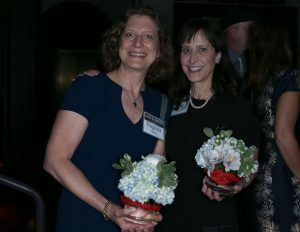 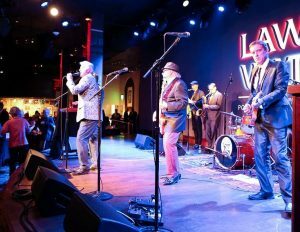 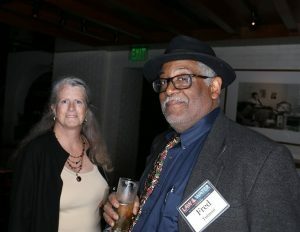 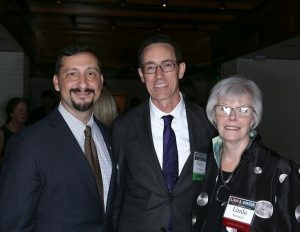 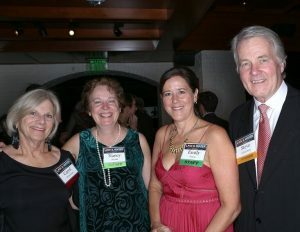 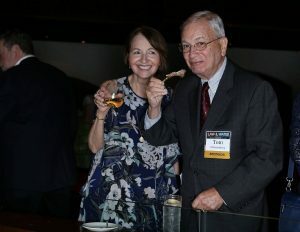 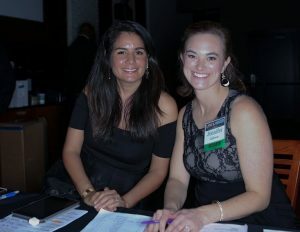 Our fourth annual Gala was a smashing success! 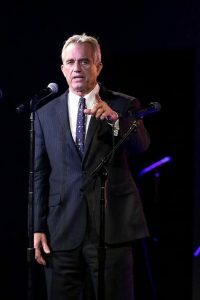 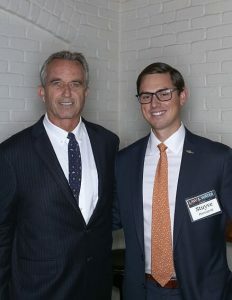 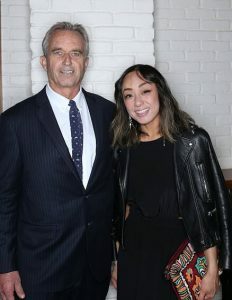 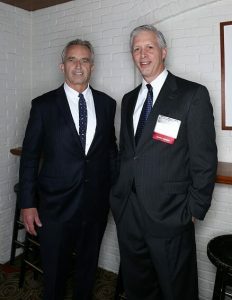 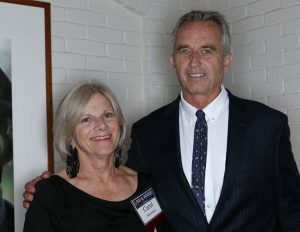 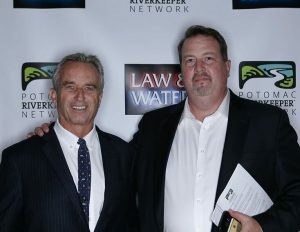 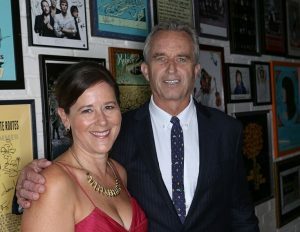 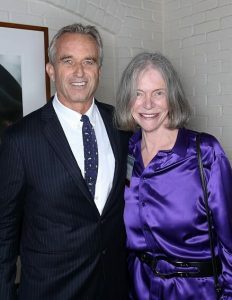 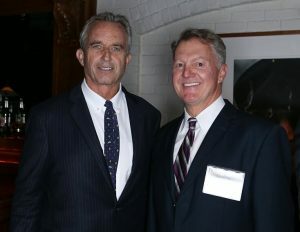 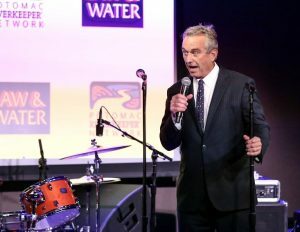 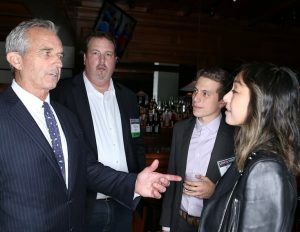 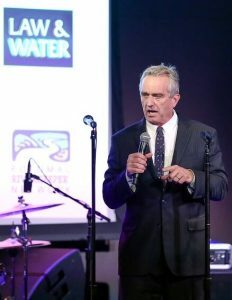 Robert F. Kennedy, Jr., President of Waterkeeper Alliance and leading environmental advocate was our keynote speaker who delivered a dynamic speech, applauding our work and exhorting the attendees to stay dedicated to the cause we all support – swimmable, fishable, and drinkable water across the country and around the world. 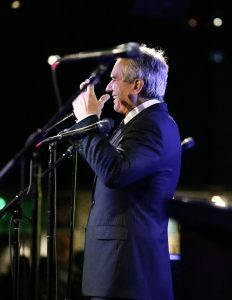 His appearance was a real honor and the crowd welcomed him enthusiastically. 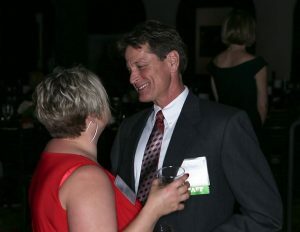 You can read more about the Gala here.